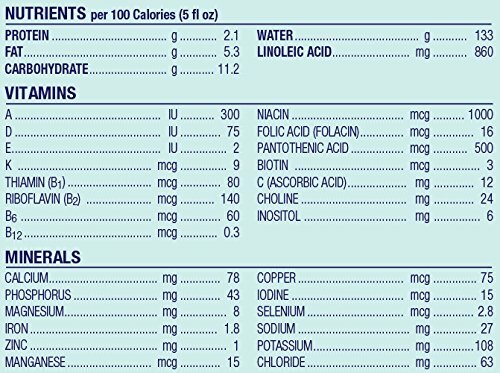 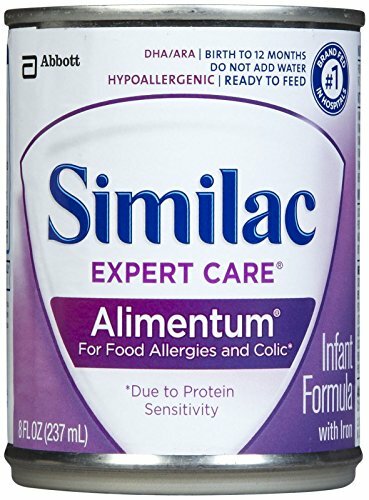 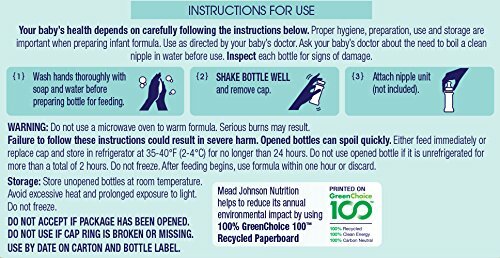 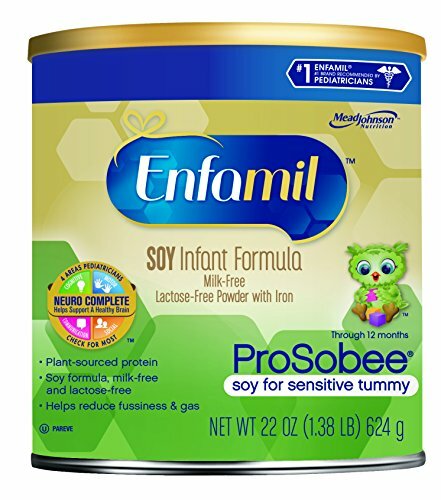 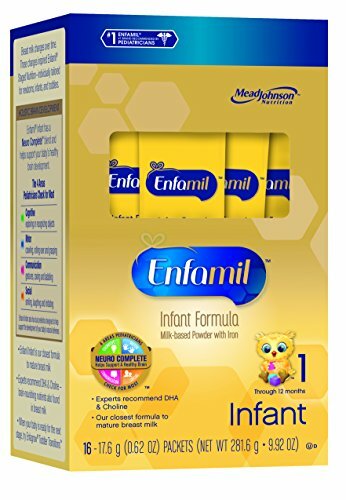 Enfamil Newborn Non-GMO Baby Formula Nursette Bottles, 2 Oz. 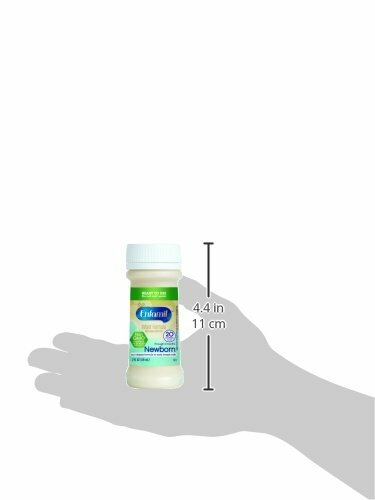 6 Count (Pack of 4) ~ Baby Formula ~ Bajby.com - is the leading kids clothes, toddlers clothes and baby clothes store. 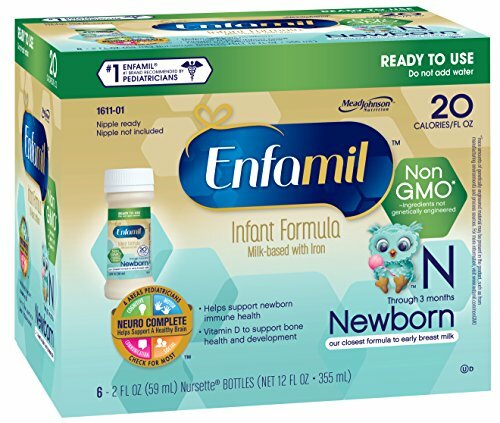 Enfamil Newborn non-GMO infant formula is tailored to meet the nutritional needs of babies through 3 months of age. 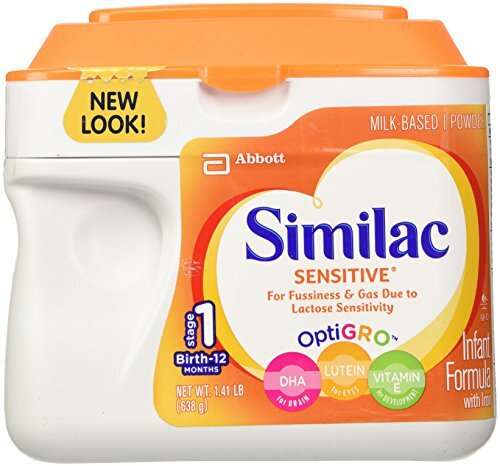 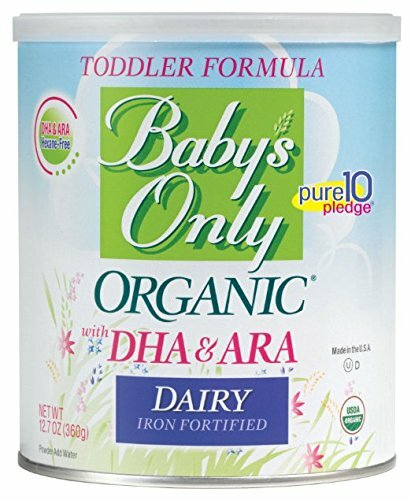 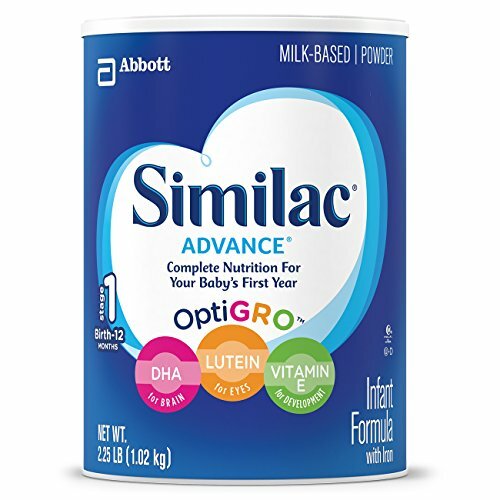 It has an easy-to-digest protein blend patterned after early breast milk+, as well as important vitamin D++ recommended by experts. 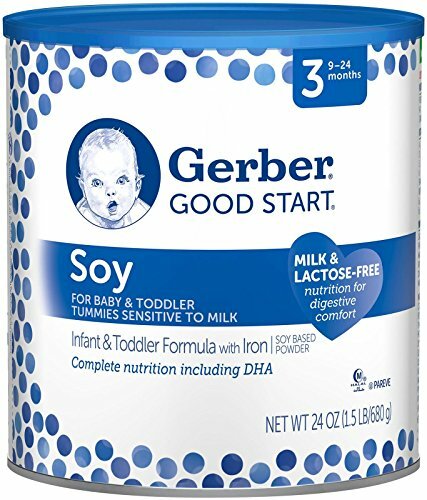 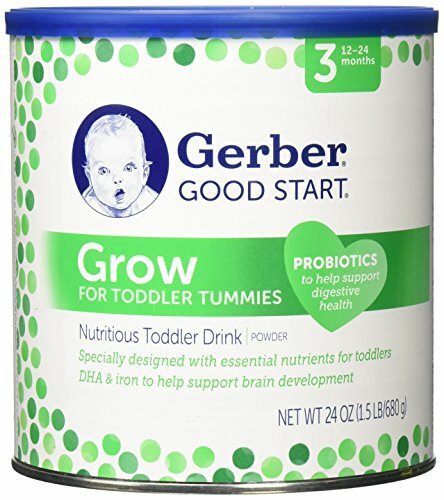 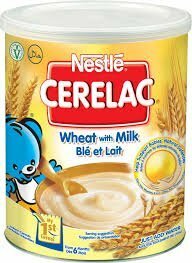 It also has a dual prebiotics blend designed to help support a baby's own natural defenses. 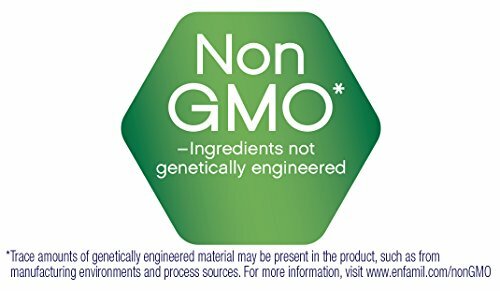 The nutrition you trust, now in non-GMO.